A feature-rich software that fulfils all your SEO needs and takes your business to an all new level. 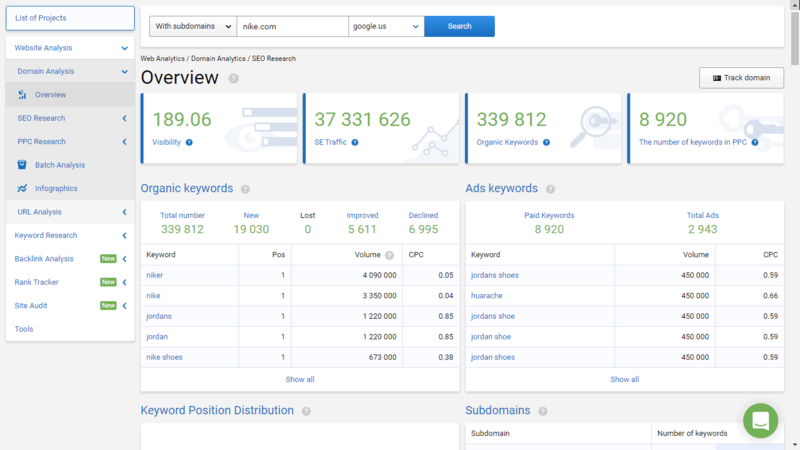 Serpstat offers a wide variety of tools and features that include Keyword Research, Search Analytics, Advertising Analysis, Rank Tracking, etc. It collects proven and profitable keywords, determine the value of keywords, checks your webpage relevance and suggests long tail keywords to ensure the growth of organic traffic on your website. Serpstat’s content marketing ideation feature helps you to discover and create unique content. How much does Serpstat cost ? 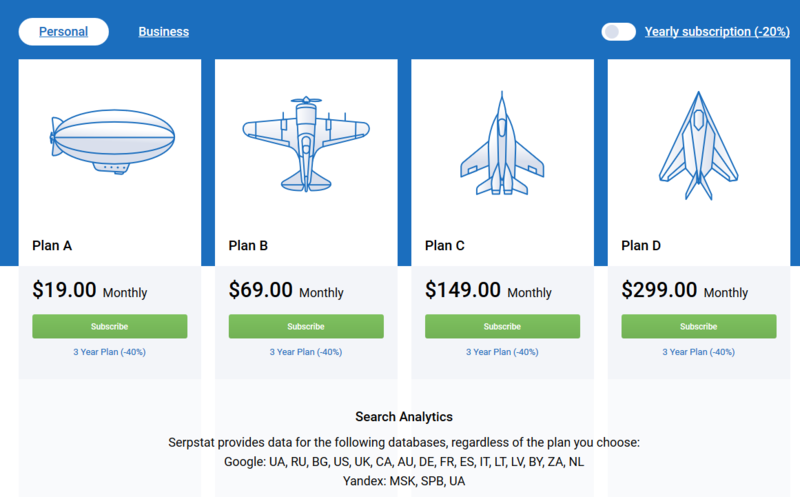 The pricing for Serpstat starts at $19.0 per month. Serpstat has 8 different plans such as - Personal Plan A at $19.0 per month, Personal Plan B at $69.0 per month, Personal Plan C at $149.0 per month, Personal Plan D at $299.0 per month, Business Plan E at $499.0 per month, Business Plan F at $999.0 per month, Business Plan G at $1499.0 per month and Business Plan H at $2500.0 per month. 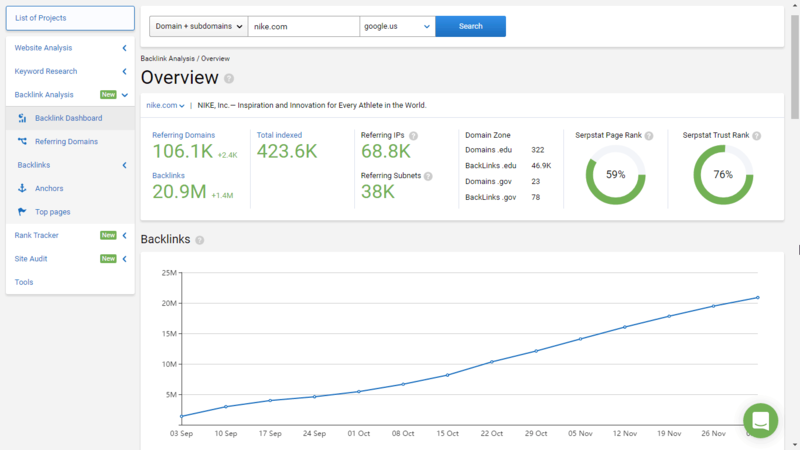 "No longer any good for SEO and content writing"
Serpstat previously allowed me to level up my marketing by giving me insights in to how people search and find content. However, recently their databases are terrible, with 90% of data not loading or not showing. I wish this was for markets that were obscure, but we are talking UK market, using fairly generic keywords, with terrible terrible results. There data is out of date and not complete, and as such, I can no longer recommend Serpstat. I have now subscribed to SEM Rush, and their data set is amazing. Previously, I've improved website rank for various sites on Google, and also customised content to make sure key queries are answered. Recently however, Serpstat has been useless, and has not provided any information. 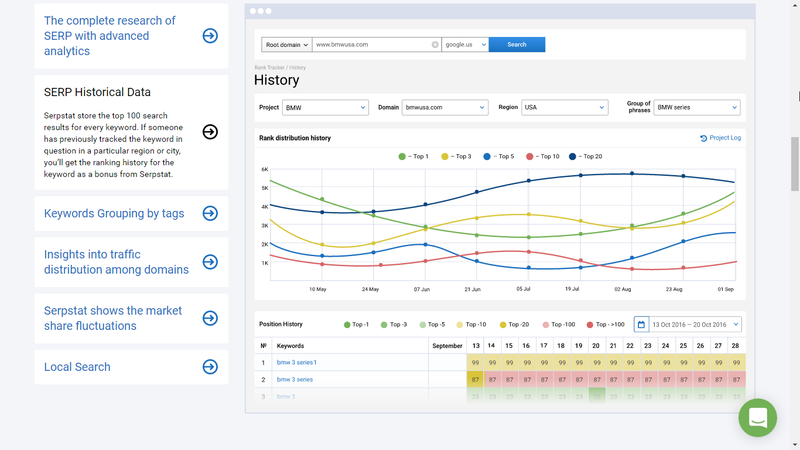 "SEO research and project management in one place"
Serpstat Multi-User mode lets me manage my teamwork. Its unique Checklist feature facilitates monitoring how project SEO tasks are being solved. Multi-user mode is available starting from Plan C. Maybe, a bit expensive for small teams. If you want to add members to your account, they should be non-registered or free account users. I can set SEO tasks and fulfill them in one place. Great opportunity for those who work with a team. I like Serpstat as its features are being improved constantly. Serpstat isn't the same as it was even a year ago. The team is open to changes and they take into account users' recommendations. Thanks for the databases update. Serpstat provides quality reports due to the fact they collected keyword and competitor analysis data for ALL the Google regions in the world. Sometimes, I noticed that updates resulted in some technical issues. However, they were fixed quickly. 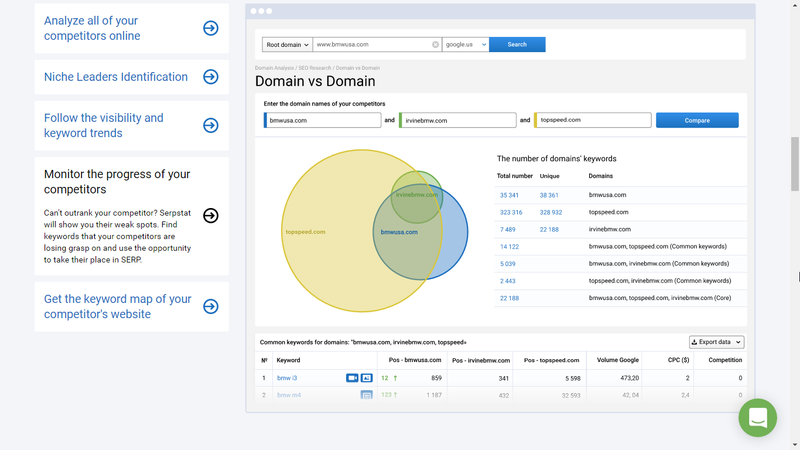 Try to compare Serpstat reports with other tools. You'll get surprised that there may be such a huge difference in the number of results. Its Keyword Research tool allows to collect the perfect keywords to optimize site content. I like how Serpstat is an all-rounder or all-in-one SEO tool. Here I can check backlinks, analyze keywords and domains, do a site audit, track rankings on desktop/mobile and on every Google database. Also, they have implemented a new database for Croatia, so now it's even more useful. 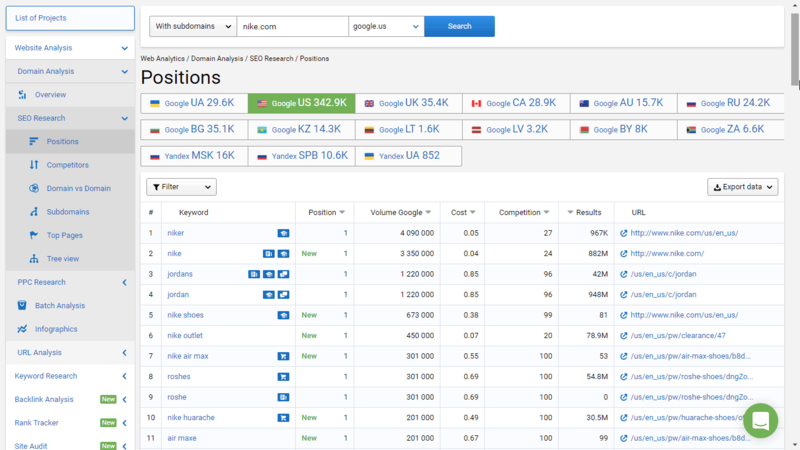 Their SERP analysis is great, I can find so many opportunities and detect competitor tactics. I would like to see less pricing plans, now it's confusing. I'm doing all SEO tasks with Serpstat, everything in one place! Powerful tools for growing a business or blog on organic search. Great to be able to analyze what our competitors are doing too. Learning curve at the start, but they have lots of helpful resources to help you learn. Finding ideas for new blog articles and pages to create on our website. Finding issues on our site that could affect SEO. 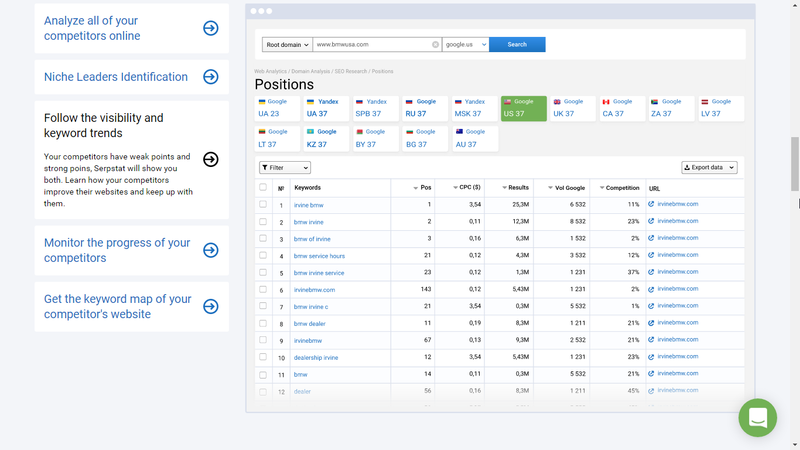 "Great professional multi-purpose SEO tool "
There is too much that I like, my favorite Serpstat feature is the keyword research tool that allows you to instantly see which keywords are driving organic search traffic to a competitor website. Team is constantly coming out with new features/updates/improvements. There is not much to dislike. I got once that i could not get a keywords, because they were missing from the database due to low search volume, but it is everywhere. So, I really do not see any disadvantages. Auditing some client websites for issues. "Good experience, good value for money"
Tool easy to use but very complete in results. It is a very intuitive tool to work with. The interface is very clear and clean and the route to follow well at first sight is appreciated. Easy to analyze your website and competition. Very complete and information-rich reports. I love the historical system of showing classifications of words in the serpent. She's like sem rush's little sister, but not envious of her. My plan isn't good for ranking local positioning pages. There is no Spanish version. Seo audits for companies I work with. The client likes information. Positioning of the competence of my companies and information about their strategies. With this information I help my clients to redirect the approach of their company on the internet. 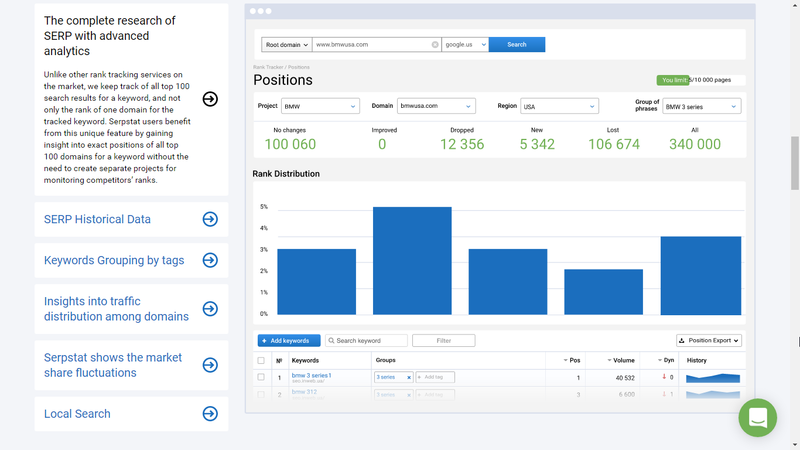 "Everything SEOs need in one place"
Serpstat consists of features every SEO specialist need for qualitative work. Here you can collect keywords list, analyze competitors, backlinks. Also, the great feature is Rank Tracker. Serpstat customer support is the best I've ever seen. They reply in several minutes and always make their best to help me. It's very comfortable to use this service. I can make any SEO improvements and analyzed in one place. Pros: The software has a low pricetag compared to others in it's category. I can do so much on SerpStat. The reports are beautiful and clean. Cons: It has more than I realized and it's not apparent. "A great tool if you work with different foreign projects"
Here I like their number of keyword databases. Serpstat made a huge update and now they have all countries on their list. Sometimes filters don't work as they should. Serpstat has a great Academy where you can find answers to many of your questions about the tool. It's worth reading! I work at an SEO agency with different projects from different countries. Serpstat suites me very much as it can give data for 230 states. I don't need to pay more and get all data in one place.